Elements Eight Platinum Rum is a popular Rum available from Amazon.co.uk in 70cl to buy online. 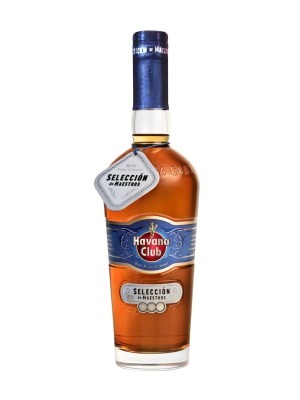 Visit Amazon.co.uk for the best price for 70cl of Elements Eight Platinum Rum or compare prices on our other Rum products. Crystal clear offering a fresh bouquet with auras of lemon and boiled sweets. Light in the mouth with complex, well-adjusted flavors fresh raisin and fruit leading to an exceptionally mild conclusion. Where to buy Elements Eight Platinum Rum ? 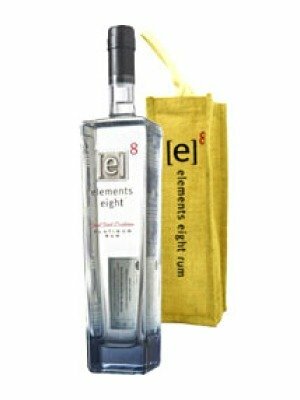 Elements Eight Platinum Rum Supermarkets & Stockists. You can buy Elements Eight Platinum Rum online in most retailers and find it in the Rum aisle in supermarkets but we found the best deals online for Elements Eight Platinum Rum in Amazon.co.uk, DrinkSupermarket.com, TheDrinkShop, and others. Compare the current price of Elements Eight Platinum Rum in 70cl size in the table of offers below. Simply click on the button to order Elements Eight Platinum Rum online now.